A group of unknown and unlisted hot springs located in Oregon. Consider this the ‘projects’ portion of the site; some the hot springs on this page will eventually have their own listing. 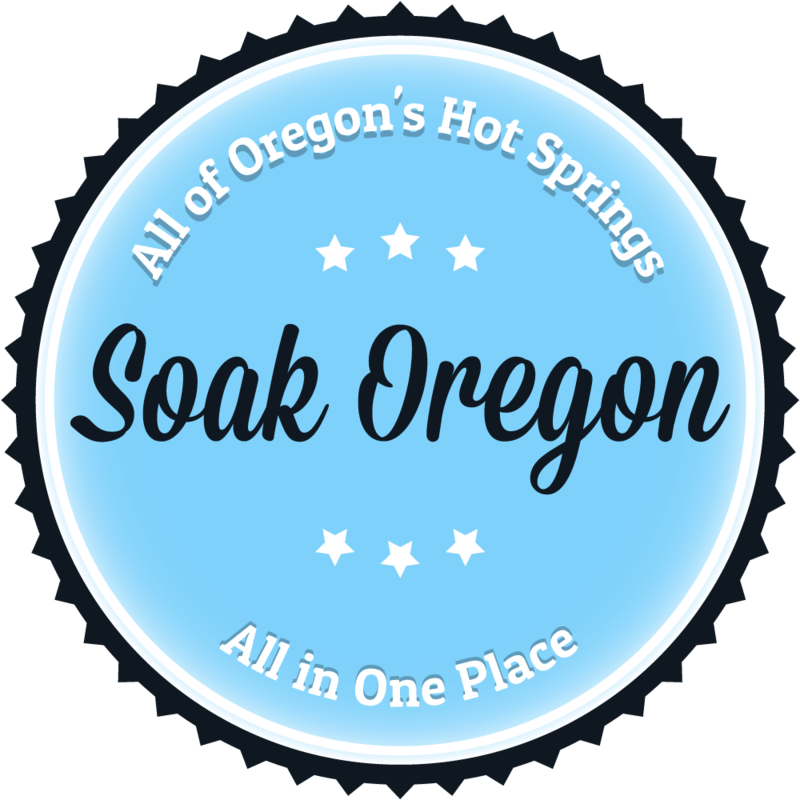 If you have relevant information about any of the below hot springs (or any listed soaks for that matter) please do comment! There’s a hot springs on private property just east of McKenzie Bridge that in 40s 50s had 2 story resort, was shady hot spot, burned down pool was still there a few years ago. I believe it was called Foley hot springs. Glad to see Virgin Valley on this list. But it is a best kept secret place so maybe if you want to remove it from the list you could? If you do go because maybe you are road tripping from Southern Oregon to Utah or Nevada, do take fresh water as the camping is dry, dirt camping with pit toilets.